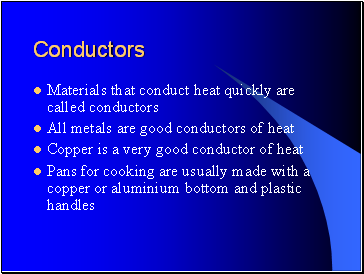 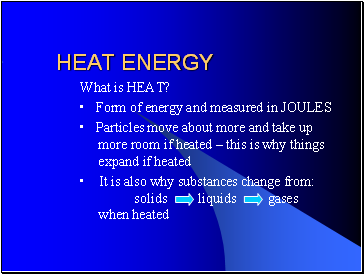 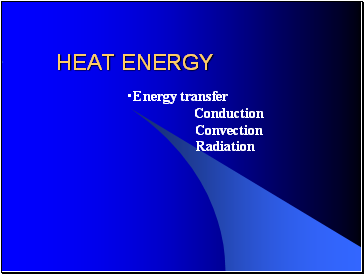 If an object has become hotter, it means that it has gained heat energy. 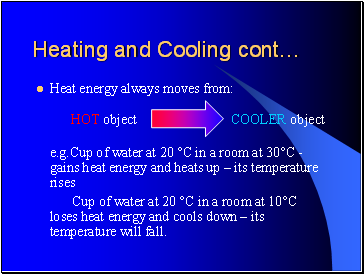 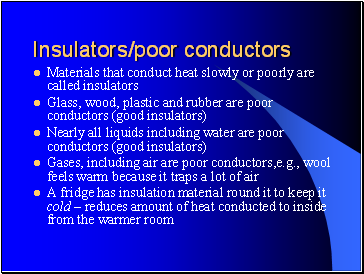 Cup of water at 20 °C in a room at 10°C loses heat energy and cools down – its temperature will fall. 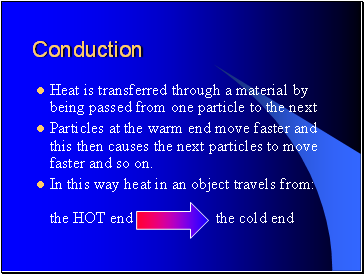 Particles at the warm end move faster and this then causes the next particles to move faster and so on. Occurs by the particles hitting each other and so energy is transferred.